Our Webb Space: Let's Look at my Favorite Reads! Let's Look at my Favorite Reads! Happy Wednesday, friends! Today I'm linking up with a couple of my favorite bloggers to share some of my favorite books. I'm not a huge reader. I think part of that is being in school, I'm constantly reading material for school. However, I have an old favorite and a few recent books that I've enjoyed reading. 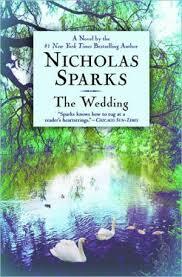 My all time favorite book is by Nicholas Sparks. I think he is an amazing author. If you are a fan of his, I'm sure you'd enjoy The Wedding just as much I do. I've read this book several times and it never gets old. It's a love story, and takes place after The Notebook. 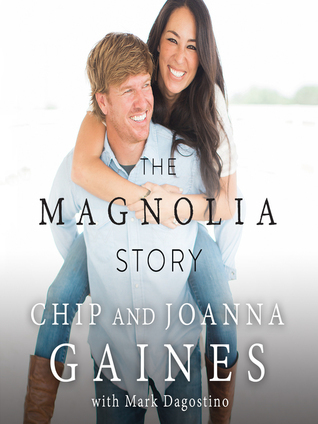 More recently, I've read The Magnolia Story. I loved it. I'm a fan of Chip and Jo, just like the majority of people I know. 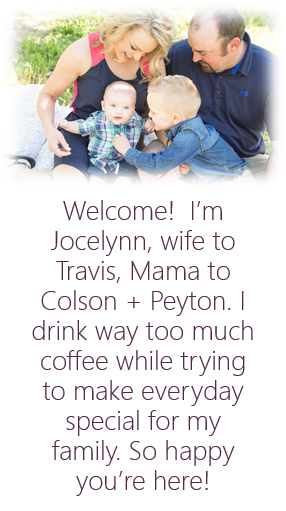 I love to read how they fell in love and cheered each other on while their businesses grew. It's a great reminder that we have to work hard for the things we want. Also, sometimes the path we think is best, isn't, and that's okay! 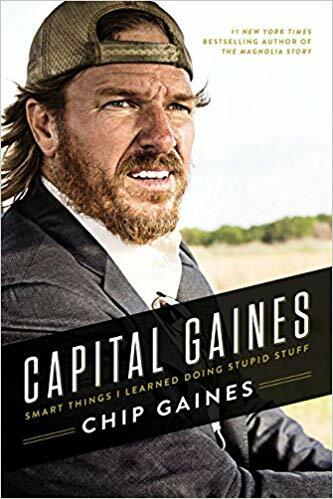 Capital Gaines was also a great book. I really enjoy Chip's personality so I enjoyed reading a book from his point of view. It was a very quick and easy read but I really enjoyed it. 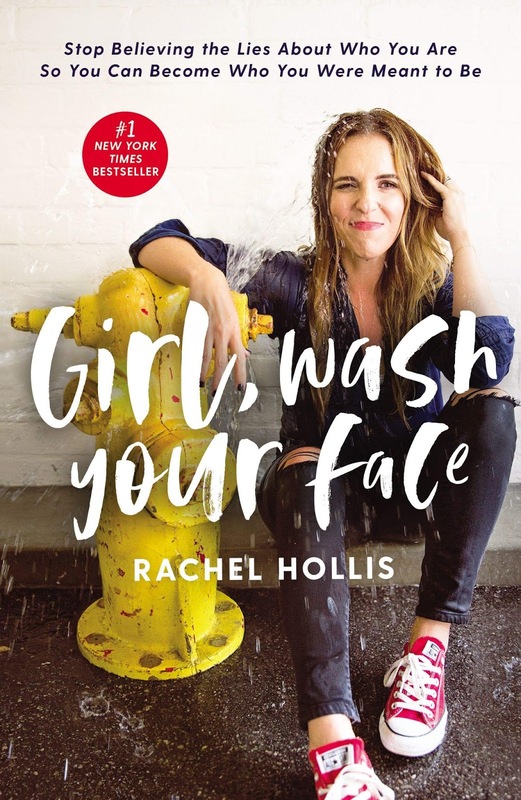 The most recent book that I've read is Girl Wash Your Face. I liked it. I thought it was a great inspirational book and gave me a little kick start since I read it just before I began student teaching. I'm sure I was one of the last people to read it, but if you haven't, it's a book I would recommend! I can't wait to make a list of books to read this summer. I'm sure it's wishful thinking since I'm adding a third child to the house! However, maybe I'll find a great book I can read while I recover in the hospital!